If you own a business in Florida, you probably already have some type of commercial general liability insurance for protection against a lawsuit due to negligence. Nevertheless, there may be circumstances where the limitations of your general commercial insurance policy won’t provide adequate protection for your business. 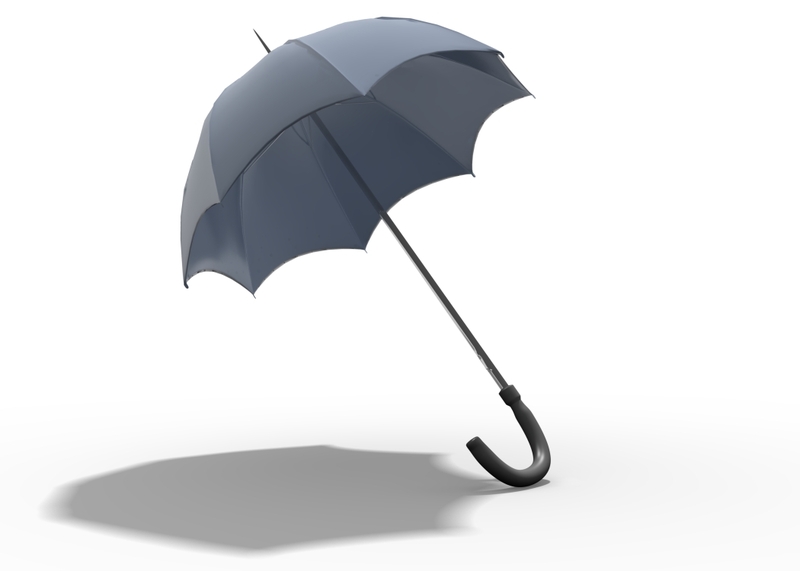 Commercial umbrella insurance can provide your business with additional liability protection. To protect your company’s assets and the well-being of your employees, contact our independent insurance agency in Orlando to find out how commercial umbrella insurance can benefit you and your business. At The Morse Agency, we take time to understand your business so that we can determine the most beneficial commercial umbrella insurance policy for your needs. Call 407-869-4200 today to get a free insurance quote!